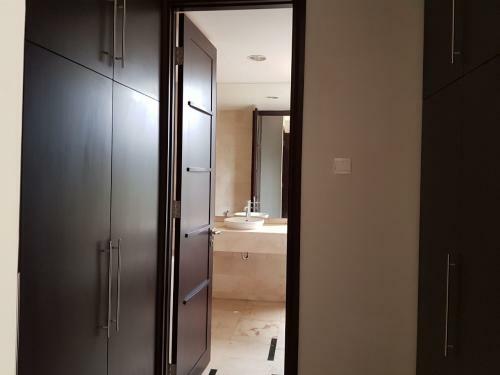 Facility: Luxurious lounge, private lounge, reading corner, function room, fitness centre, jogging track, swimming pool, children playground, garden, security 24 hours, basement parking, shuttle bus. 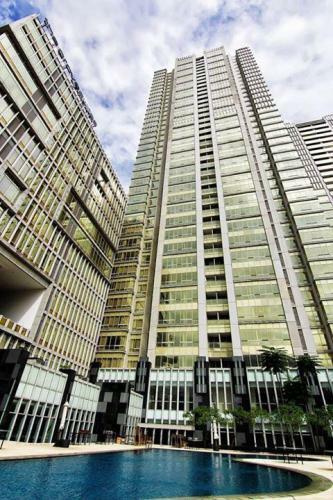 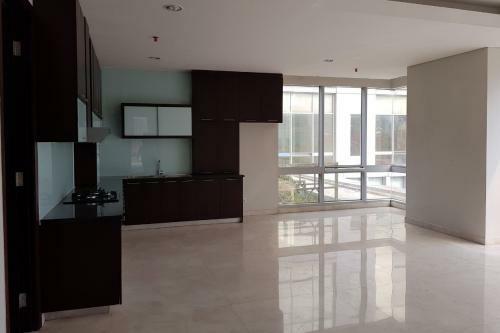 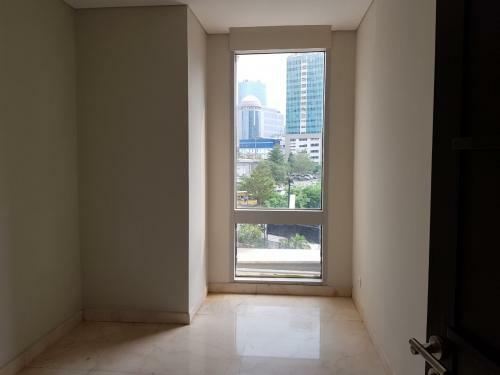 Empyreal Apartment is a convenient and accessible public access, very easy to Menteng, Mega Kuningan, Casablanca, Mampang, Gatot Subroto, Semanggi / Sudirman and the other commercial and business district area. 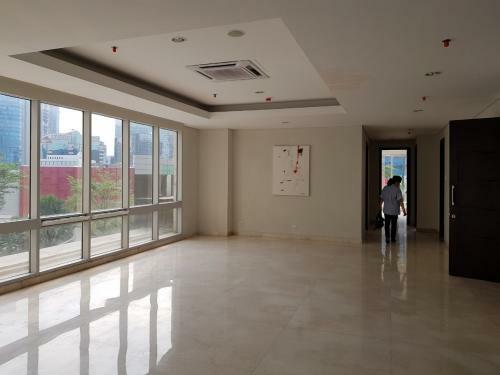 It is a very comfortable Apartment where You can enjoy Your life, near you.